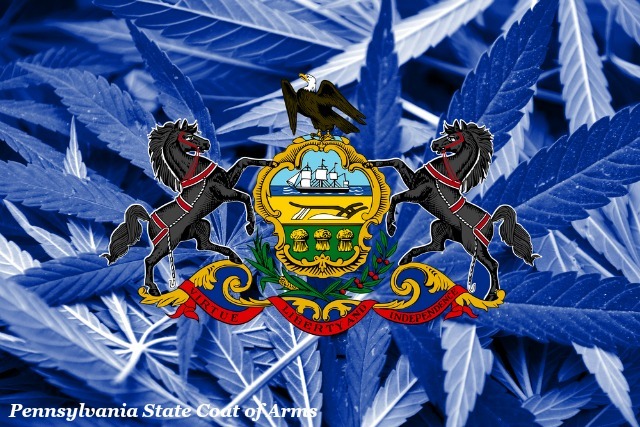 In April 2016, Pennsylvania became the 24th state to legalize the use of medical marijuana after Governor Tom Wolf signed Senate Bill 3 (S.B. 3), which established a medical marijuana program. The legalization of medical marijuana has come as a relief to parents of children with epilepsy and other serious medical conditions. The Pennsylvania Department of Health began the process of implementing the state’s new Medical Marijuana Program, which provides medical marijuana to mitigate pain and enhance the quality of life for patients who have one of 17 serious medical conditions, including autism, cancer, post-traumatic stress disorder and seizures. Earlier this week, Pennsylvania medical marijuana programs made the Safe Harbor Letter available online for parents, caregivers, legal guardians and spouses of minors under the age of 18 who have one of 17 qualifying medical conditions specified by the Medical Marijuana Act, which was passed into law in April this year. Preliminary evidence from a handful of studies indicates that medical marijuana has potential benefits for treating children with a number of medical and psychiatric conditions, including a rare form of epilepsy (i.e., Dravet’s syndrome), autism, cancer and attention-deficit hyperactivity disorder. The Epilepsy Foundation further pointed to a growing body of evidence that supports the use of medical marijuana in patients with epilepsy and who do not respond to currently available treatments. For example, studies have found that cannabidiol may be useful for decreasing the frequency and severity of seizures in patients with epilepsy, as well as reducing the mortality associated with seizures. Despite the negative consequences of medical marijuana on the brain development of children as well as a lack of studies providing evidence for the safety and efficacy of medical marijuana use in children, many parents have expressed relief that they now have the ability to provide their children who have serious medical conditions with relief from debilitating seizures, alleviate their pain and improve their quality of life. For many of these parents, medical marijuana is seen as their child’s last resort. Sovereign Health is a leading provider of behavioral health treatment services for people with mental illnesses, substance use disorders and co-occurring disorders. For more information about Sovereign Health’s treatment programs, please contact our 24/7 helpline.